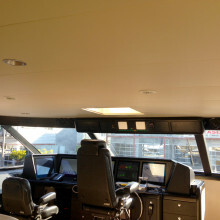 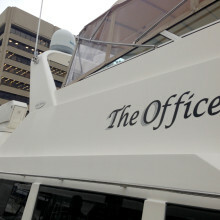 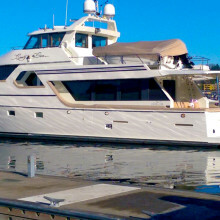 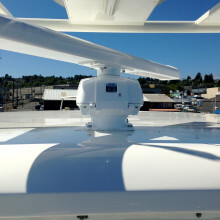 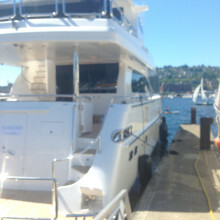 Bow2Stern is located in Seattle, WA, servicing yacht clients throughout the Pacific Northwest and the Puget Sound. 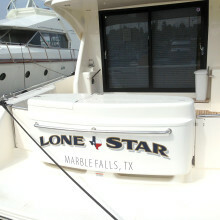 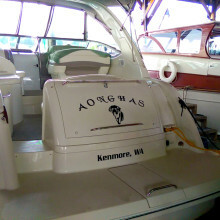 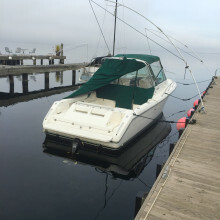 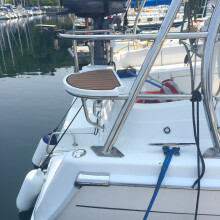 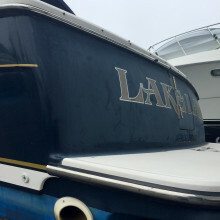 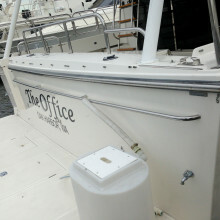 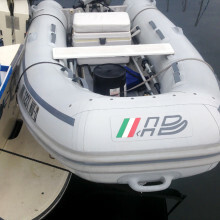 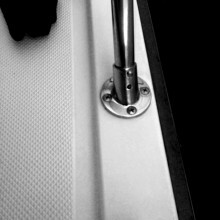 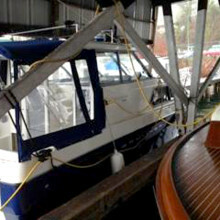 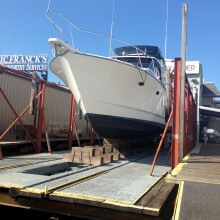 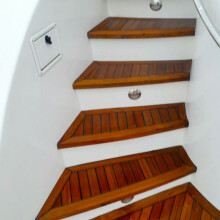 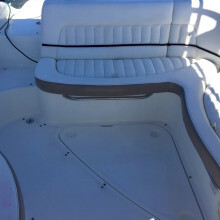 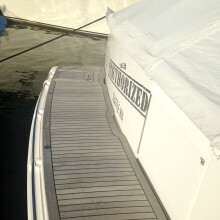 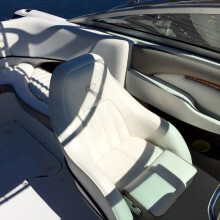 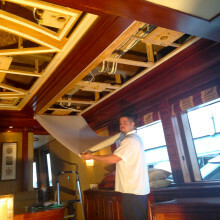 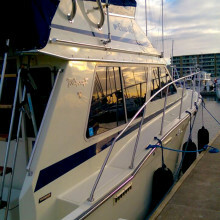 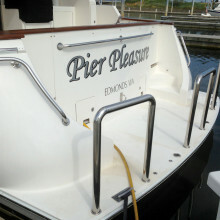 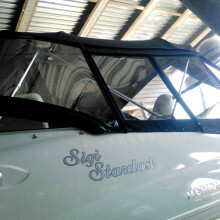 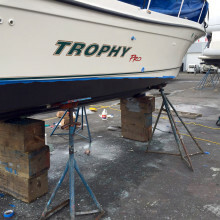 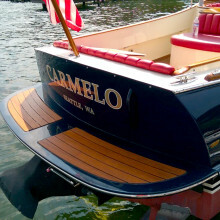 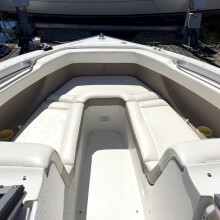 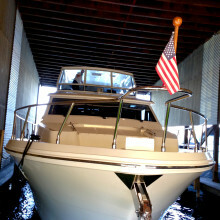 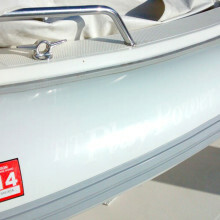 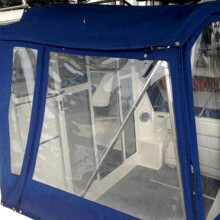 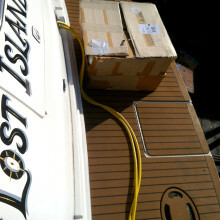 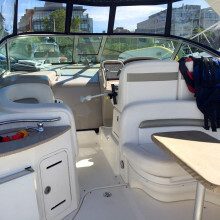 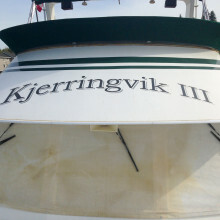 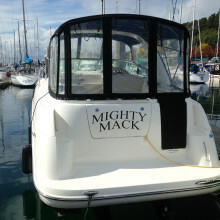 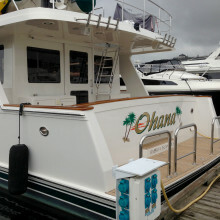 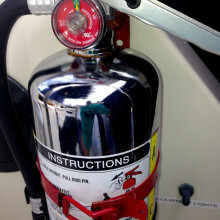 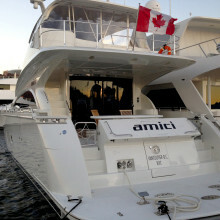 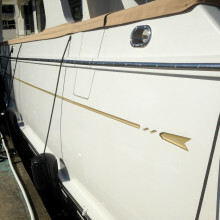 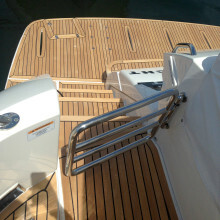 We offer high end, quality workmanship and custom services to help keep boat in like-new condition. 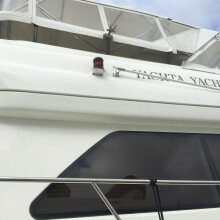 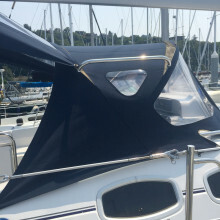  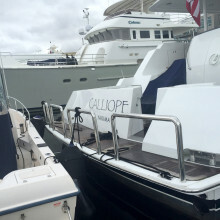 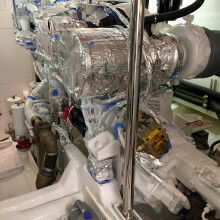 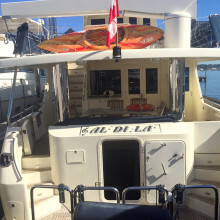 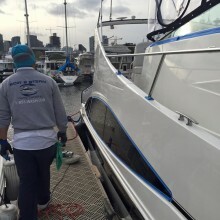 Enjoy viewing our portfolio of yacht detailing, deck services, paint and restoration, engine room detailing and painting, stainless steel polishing, interior and exterior yacht detailing and Whisper Wall customer installations. 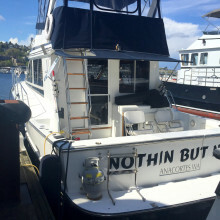 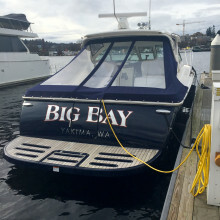 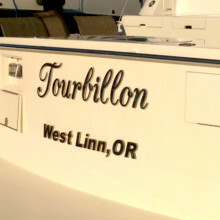 Happy NW Fall Boating – Enjoy This Holidays Season! 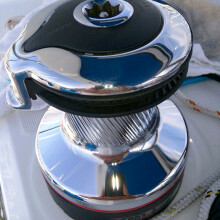 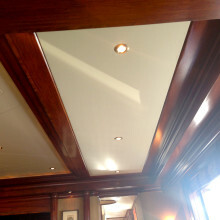 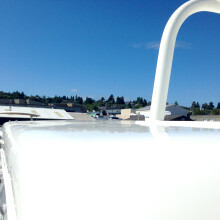 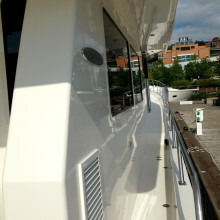 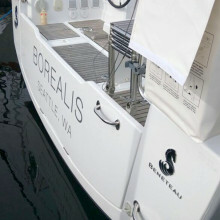 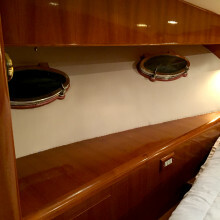 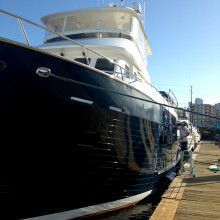 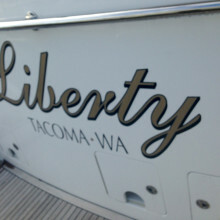 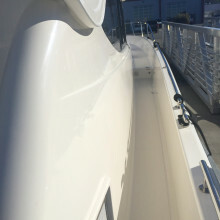 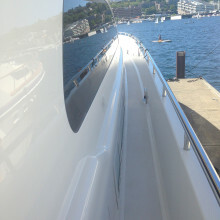 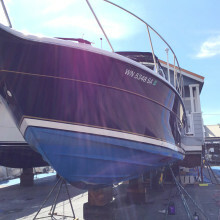 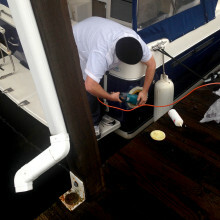 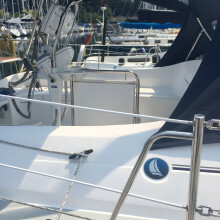 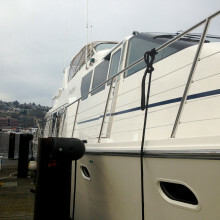 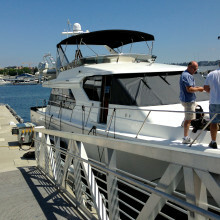 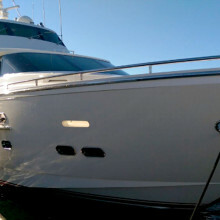 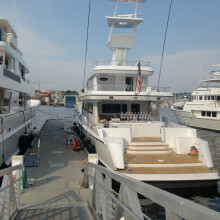 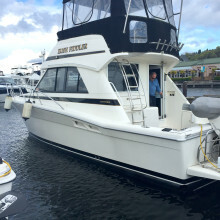 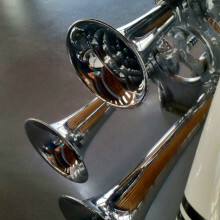 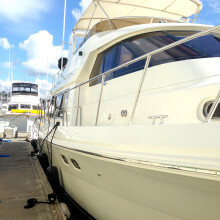 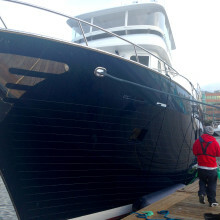 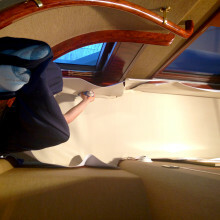 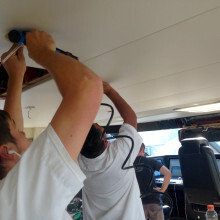 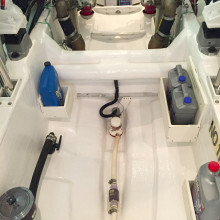 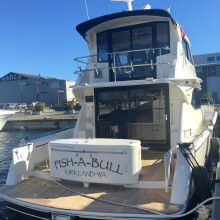 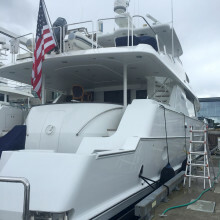 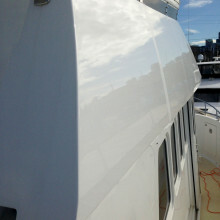 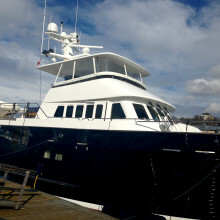 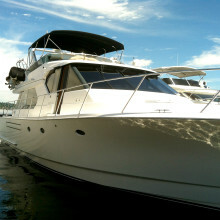 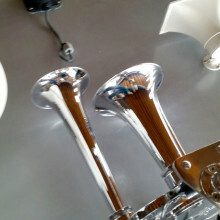 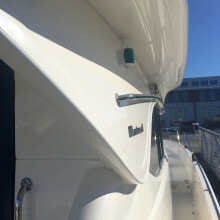 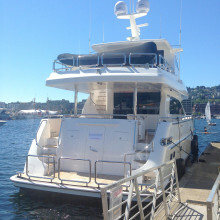 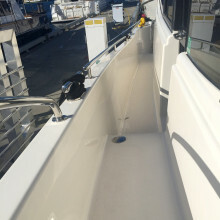 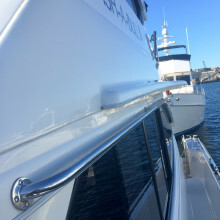 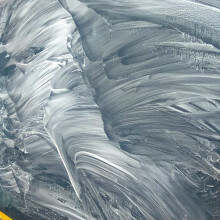 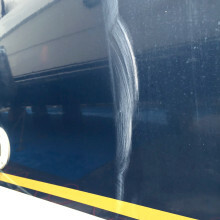 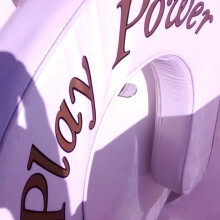 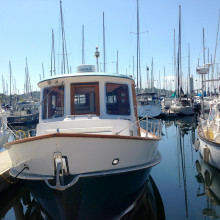 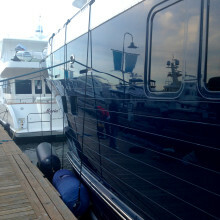 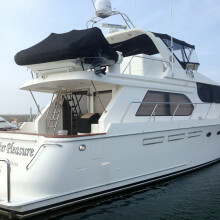 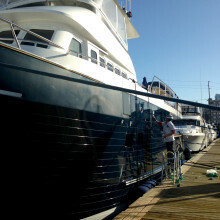 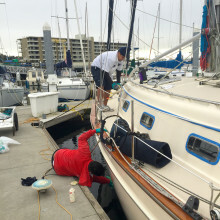 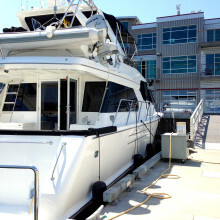 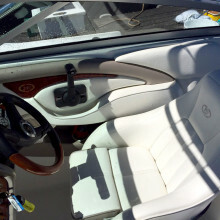 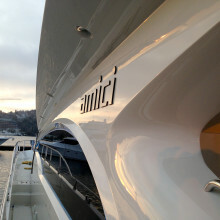 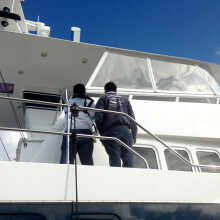 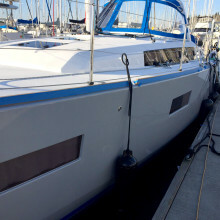 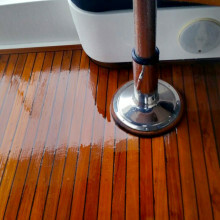 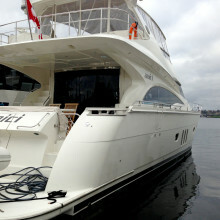 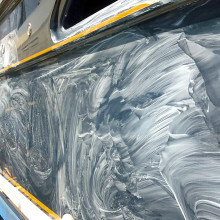 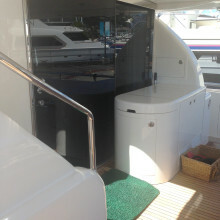 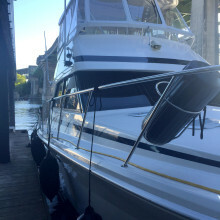 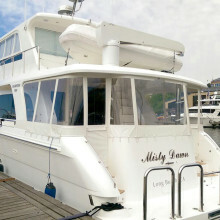 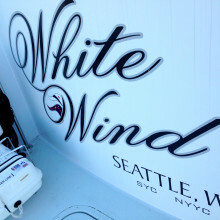 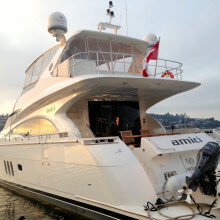 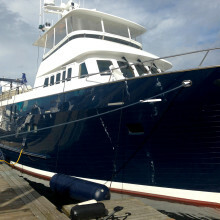 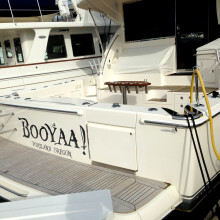 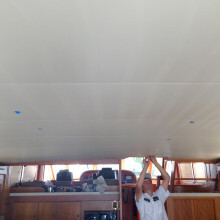 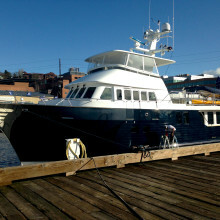 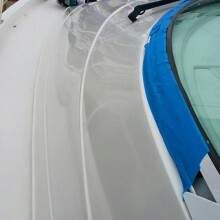 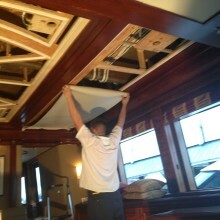 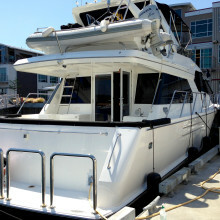 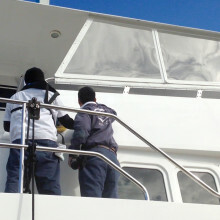 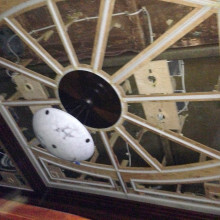 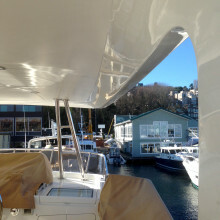 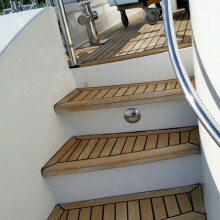 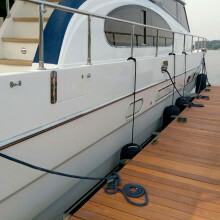 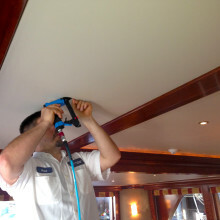 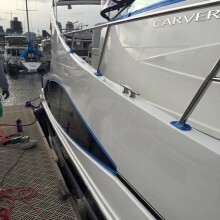 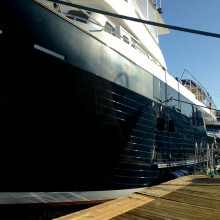 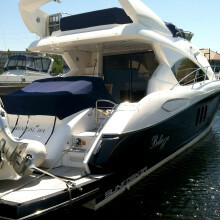 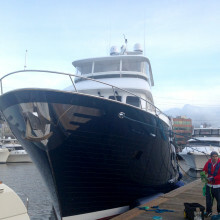 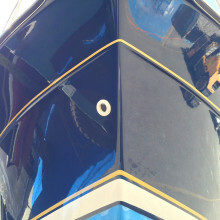 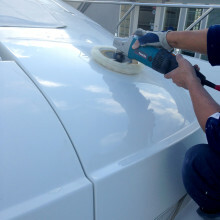 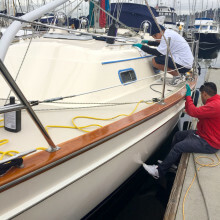 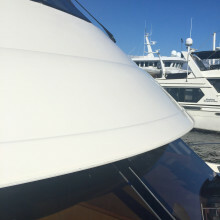 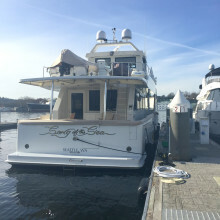 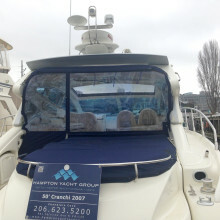 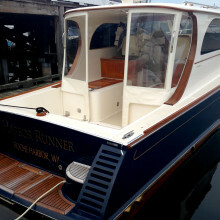 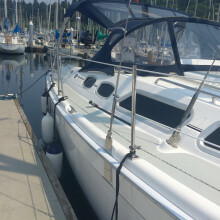 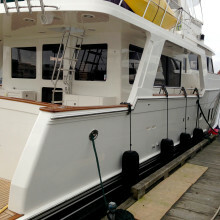 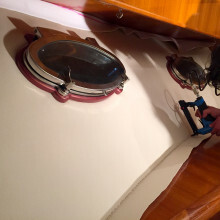 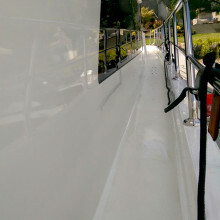 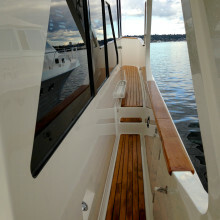 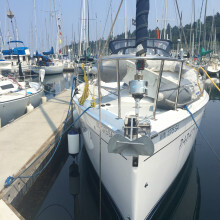 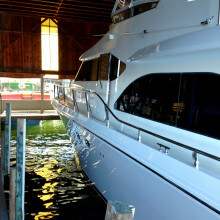 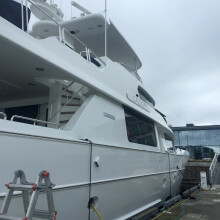 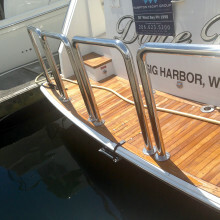 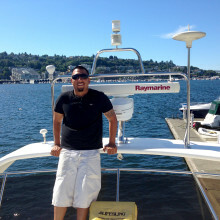 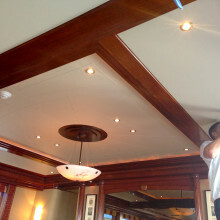 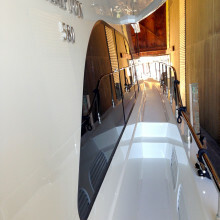 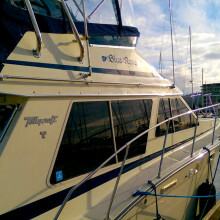 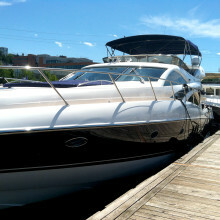 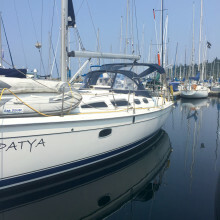  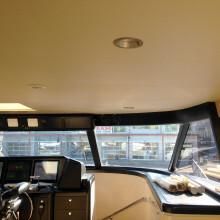 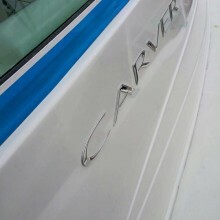 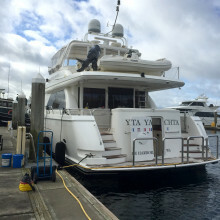 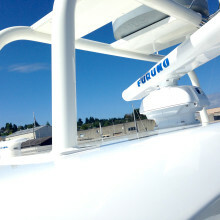 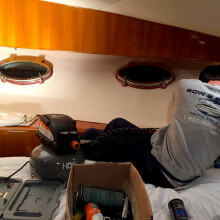 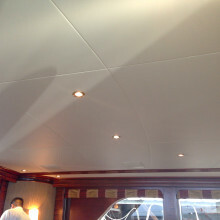 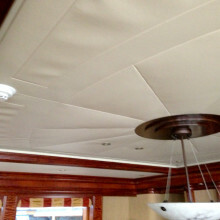 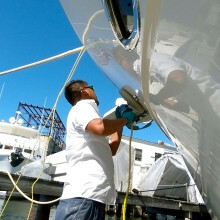 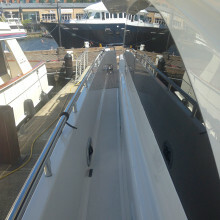 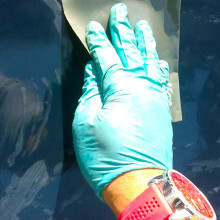 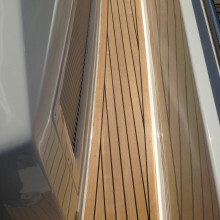 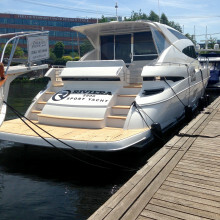 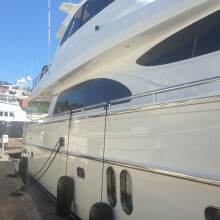 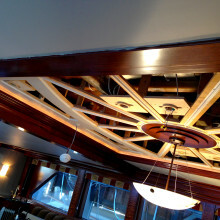 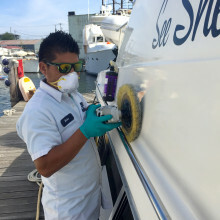 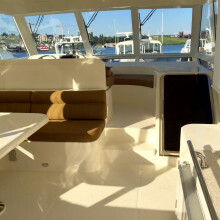 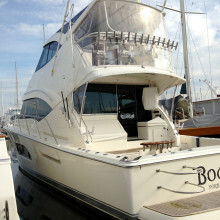 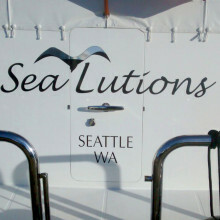 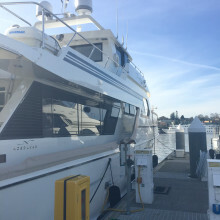 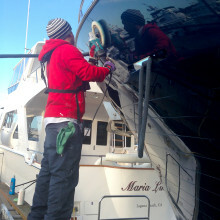 Bow2Stern, Seattle WA Yacht Care Detailing, PNW Interior & Exterior Specialists! 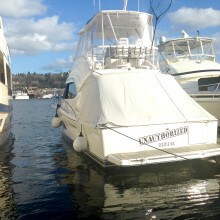 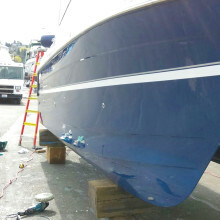 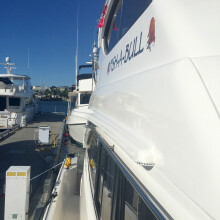 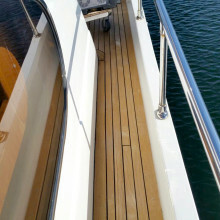 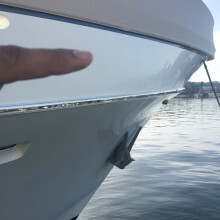 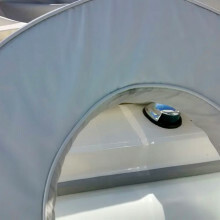 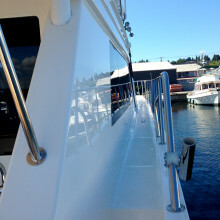 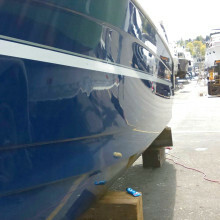 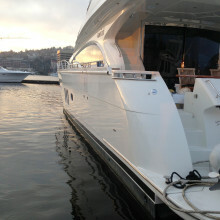 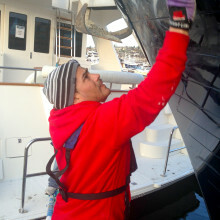 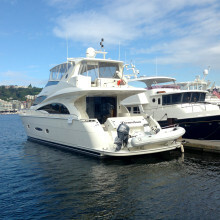 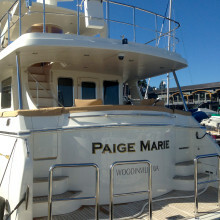 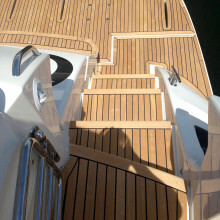 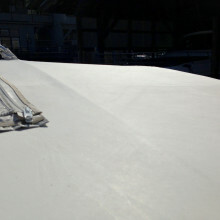 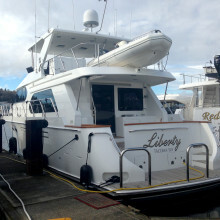 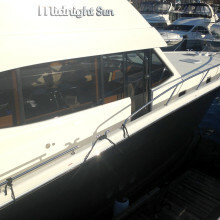 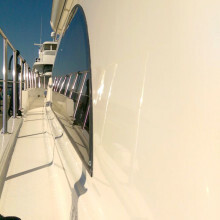 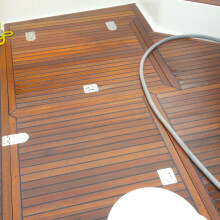 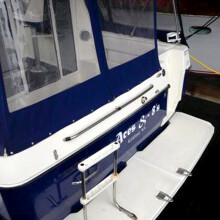 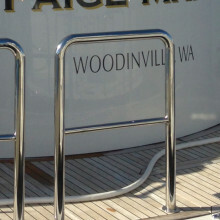 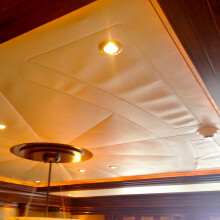 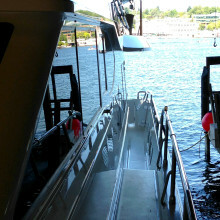 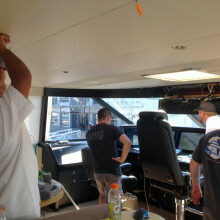 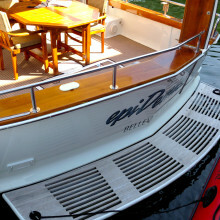 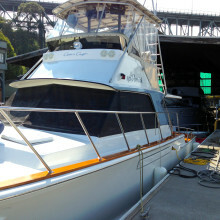 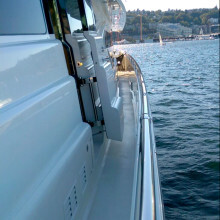 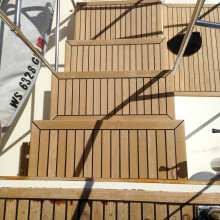 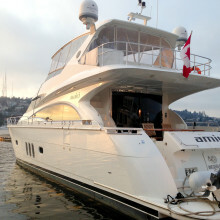 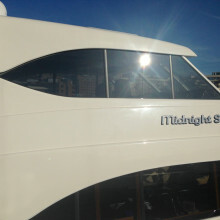 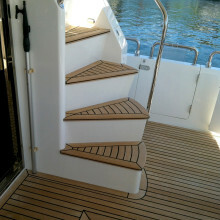 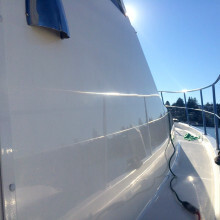 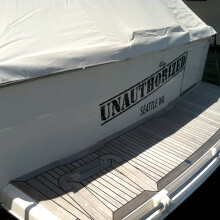 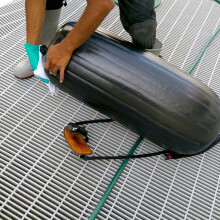 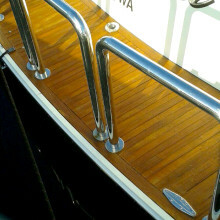 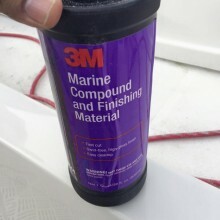 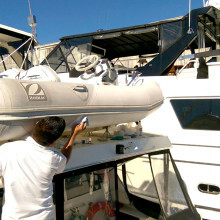 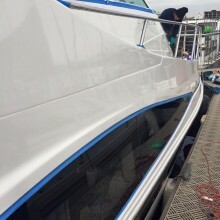 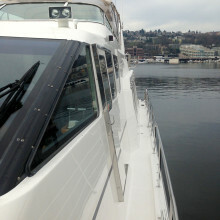 Bow2Stern Seattle, using 3M Marine Products, Top Quality Products to protect your yacht investment this fall PNW season! 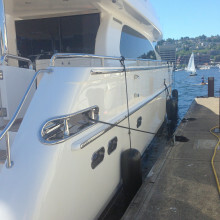 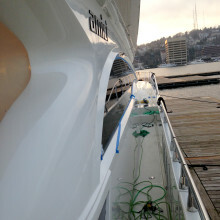 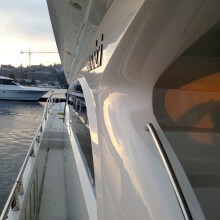 Bow2Stern Yacht Detailing Seattle WA, Lake Union, Using the best quality products for your yacht.